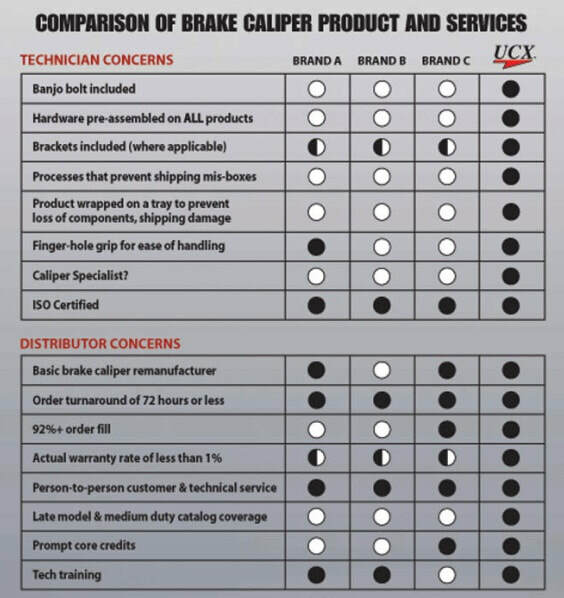 ​ UCX is a full line disc brake caliper remanufacturer serving the automotive aftermarket. Our plant is located in Cleveland, OH and we supply customers in the United States, Canada and Latin America. UCX’s unmatched quality is a result of their attention to detail and the calipers are the first choice of the professional technician.